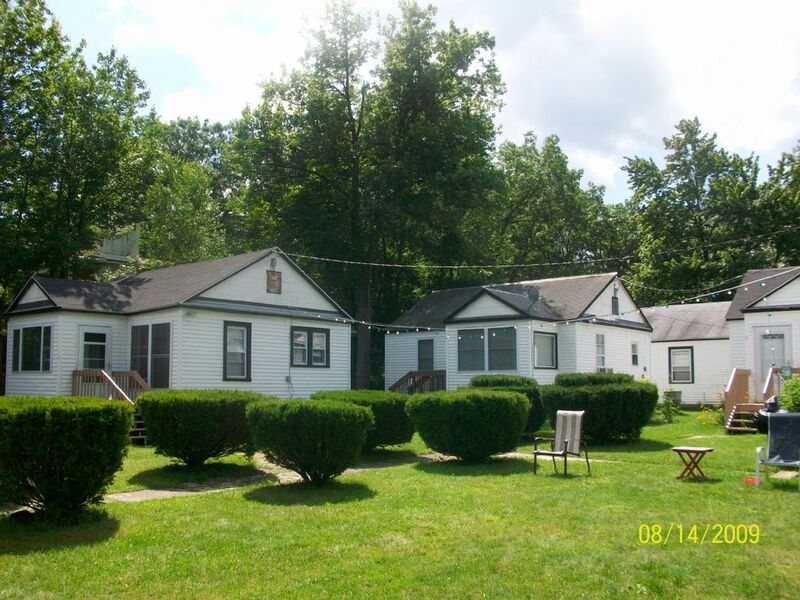 This quaint two bedroom cottage 40 feet from lake. Dining and Living room are in full view with the serenity of lake. Modern Kitchen and bathroom cable, wireless Internet, barbeques, picnic tables, lounge chairs, Adirondack chairs, for your comfort and convenience. There is a sand Beach with swimming area Fishing dock with paddle and row boat available 10-20 minutes to Holiday Mountain fun & ski Resort, slot casino, Golf Courses, Horseback Riding and shopping outlets. Basic set need to bring extra. Third year in a row, as always was fabulous. If your looking for peace and quiet and total relaxation, this is your place. Met some great people had a great time and will continue using Joe and Stephanie for years to come. Enjoyed every minute of our stay. My husband, mother and 2 daughters spent 5 days and had a blast. The owner was always available and accommodating. The neighbors were very welcoming. Private and secluded. Will be back again this year. Lakefront cottage with swimming, fishing, bike trails, paddle boat and rowboat rentals on premises. Nearby attractions: holiday mountain fun center, Monticello casino, drive-in movie, Nevele and honor's haven golf courses, horseback riding, local outlets including antique shops.